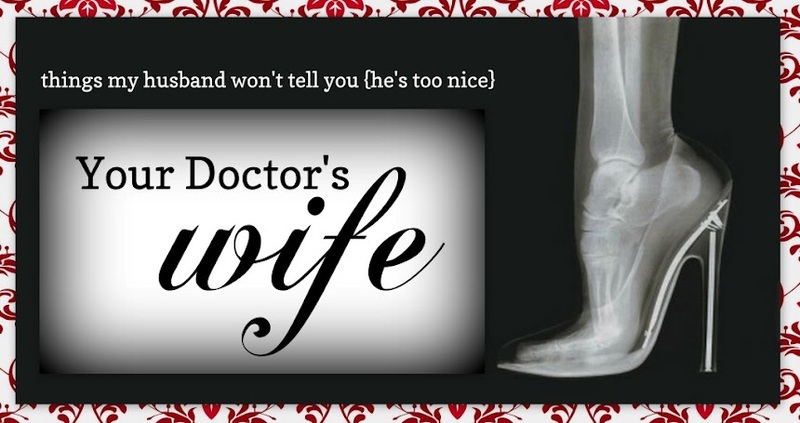 Your Doctor's Wife: It's Medical Monday! Time to link up your medical/med life blog! Visit at least 3 other link ups! Be sure to comment and let everyone know you found them through Medical Mondays BlogHop! Interested in Guest Co-Hosting in the Future? Email Emma at YourDoctorsWife@gmail.com or say so when you comment below. Just got in. Trying go find my way round. Great idea!